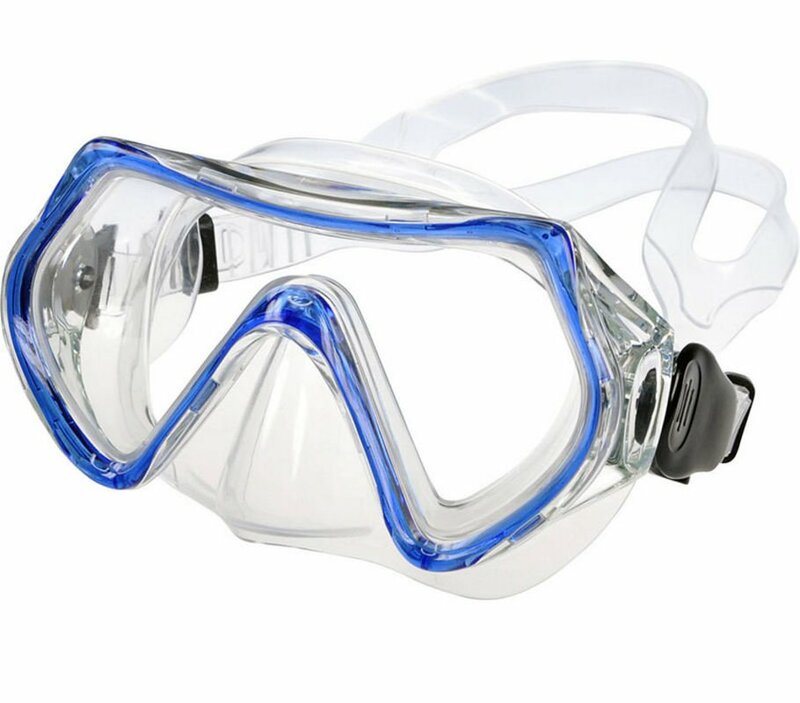 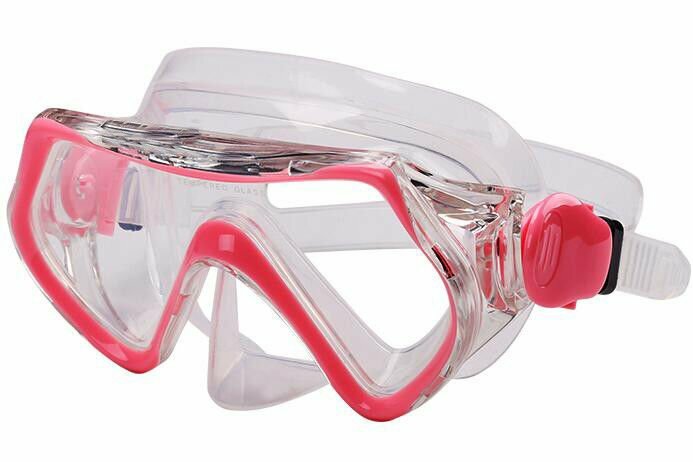 Unique design swim masks available, children/kids snorkel diving masks and goggles with nose protection, waterproof and prescription. 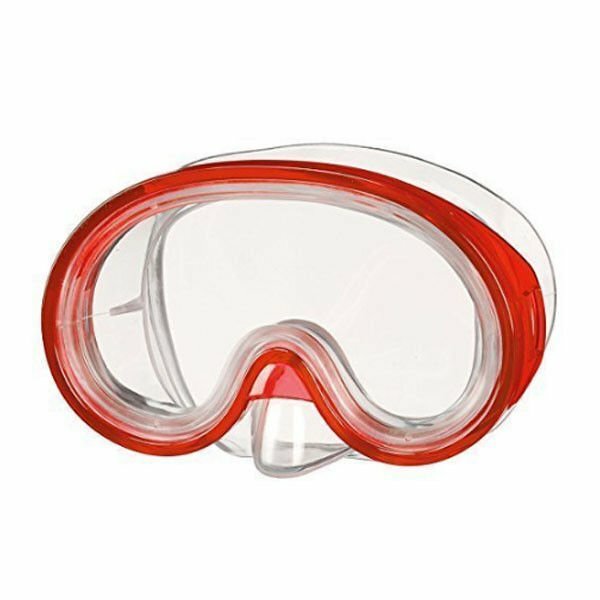 These kids swim masks come in a variety shapes and colours. 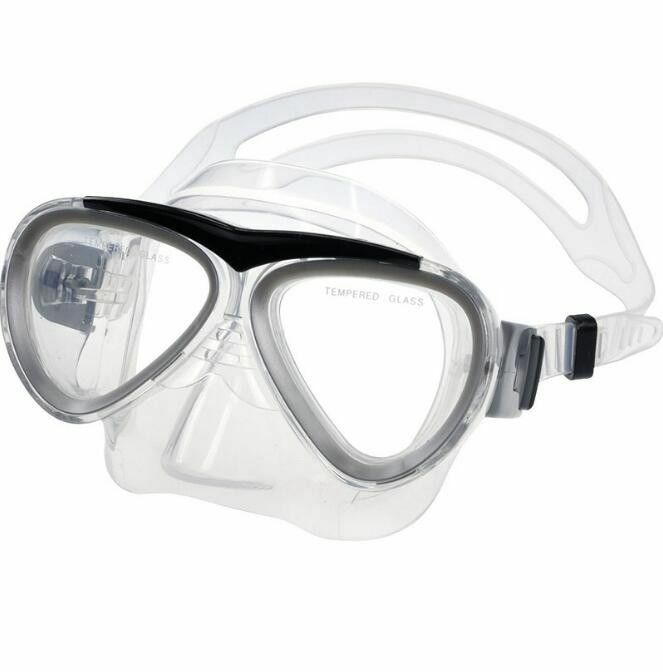 Each kids diving mask come with the safety head strap. 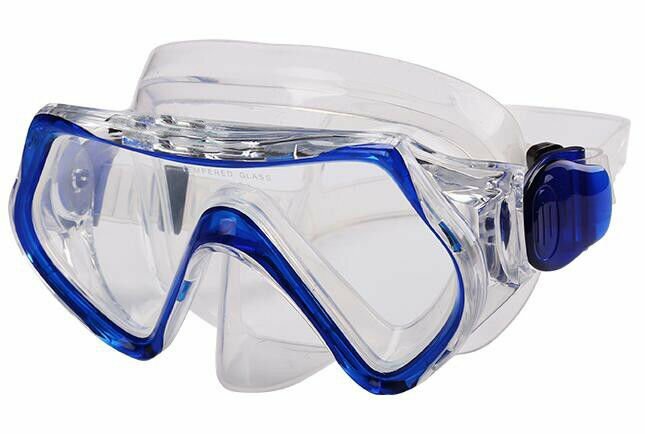 Its types are varied depend on the lens and material. 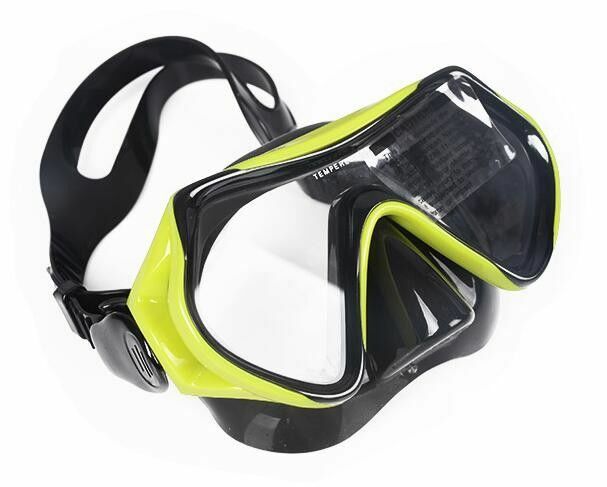 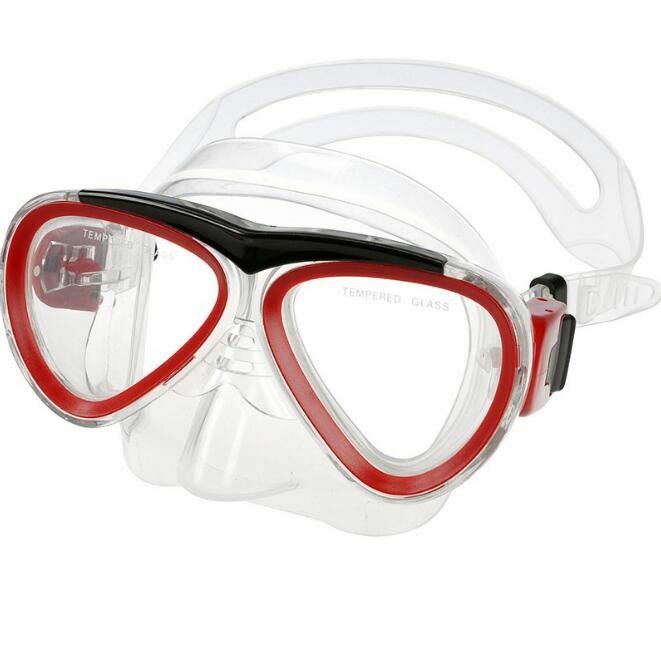 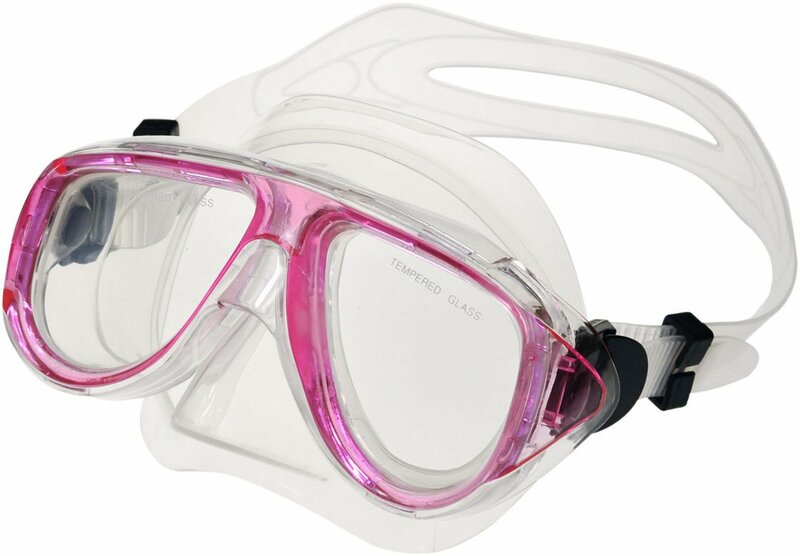 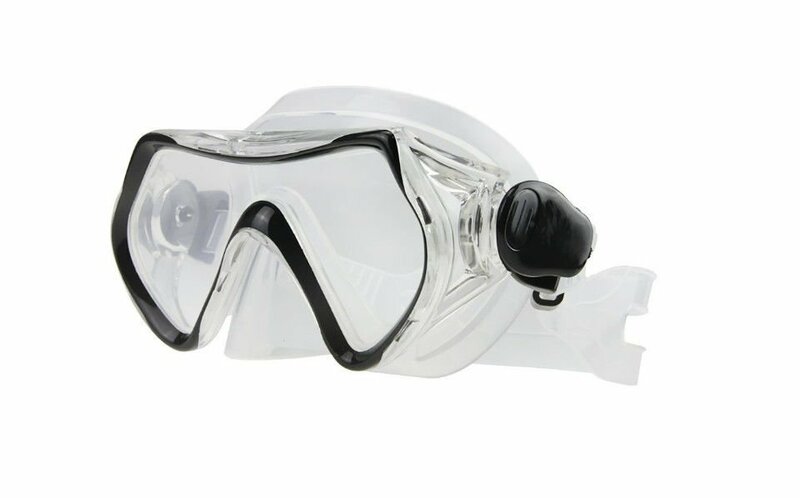 These kids scuba mask is available in an array of sizes and mask design.